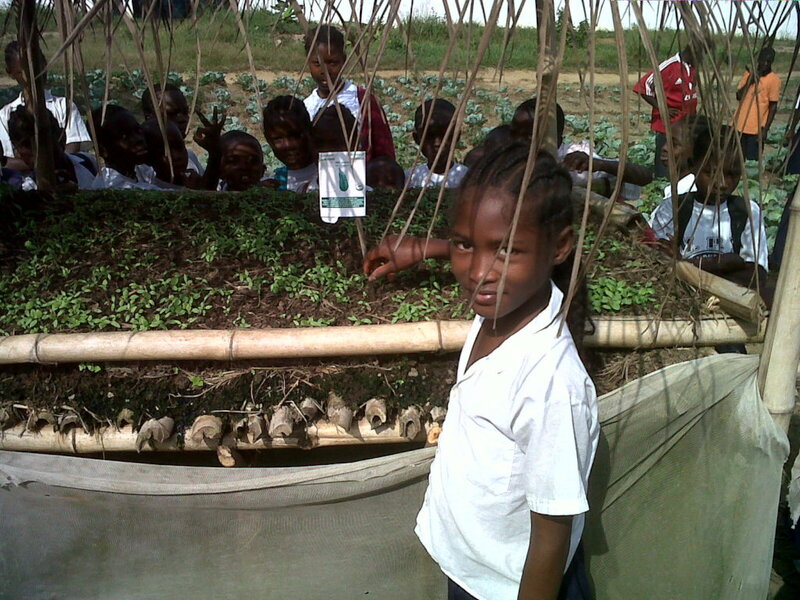 School gardens grow vegetables and also grow future leaders to counter hunger and poverty in their communities. In many locations, a garden-supported school lunch is the only healthy meal of the day and motivates parents to keep their kids in school. SPI programs give vegetable seeds for 20+ vegetable varieties. 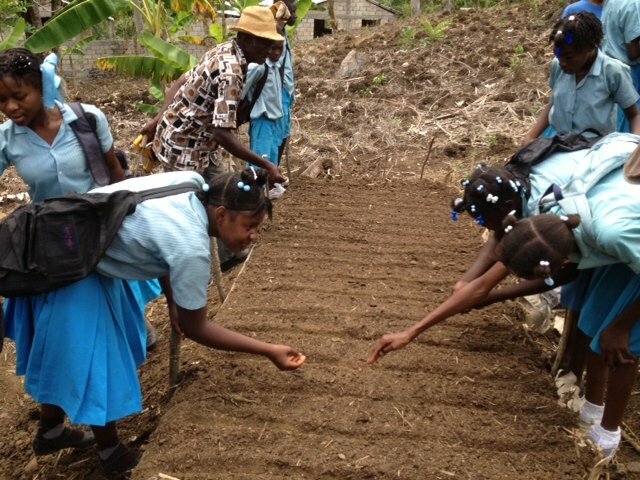 SPI's partner schools become hubs for providing seed, seedlings, and training to kids' families. 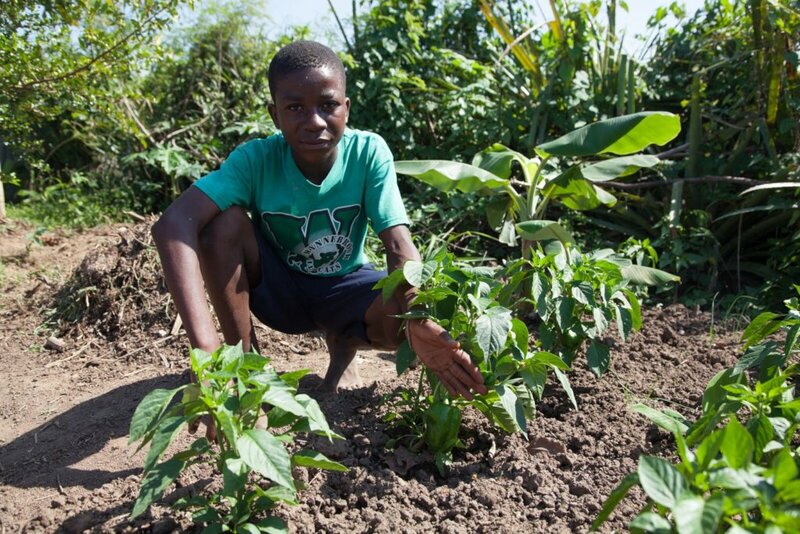 With your help, we're growing gardens in 9 countries in 2019! "Kids get to school and the first thing they tell me is they're hungry," one principal explains. More than 1/3 of children in low-income countries are stunted from undernourishment. Young minds that grow up without adequate nutrition struggle to complete their education and will be less healthy and strong as adults. Most live in rural areas where the land could be a plentiful source of nutritious food, but good seed, knowledge, and tools are hard to find or afford. 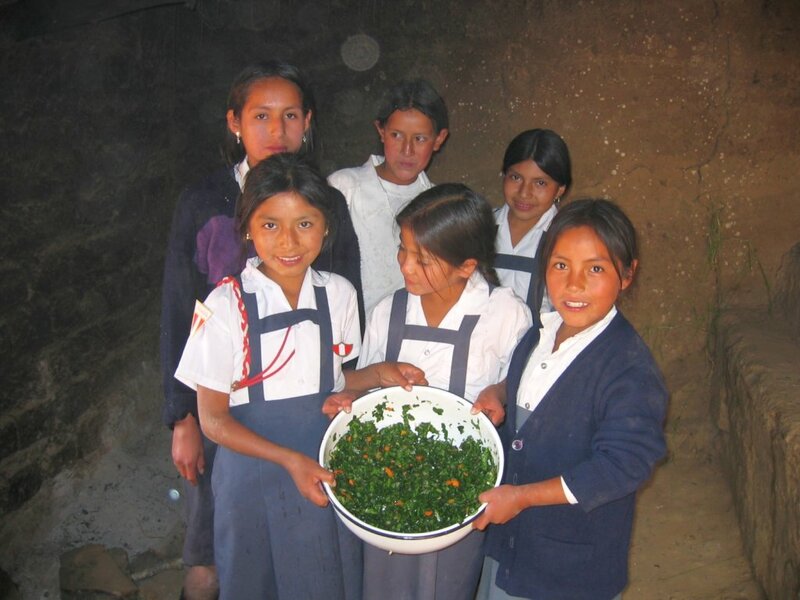 When a healthy meal is served at school, parents are motivated to keep girls and boys in school longer. 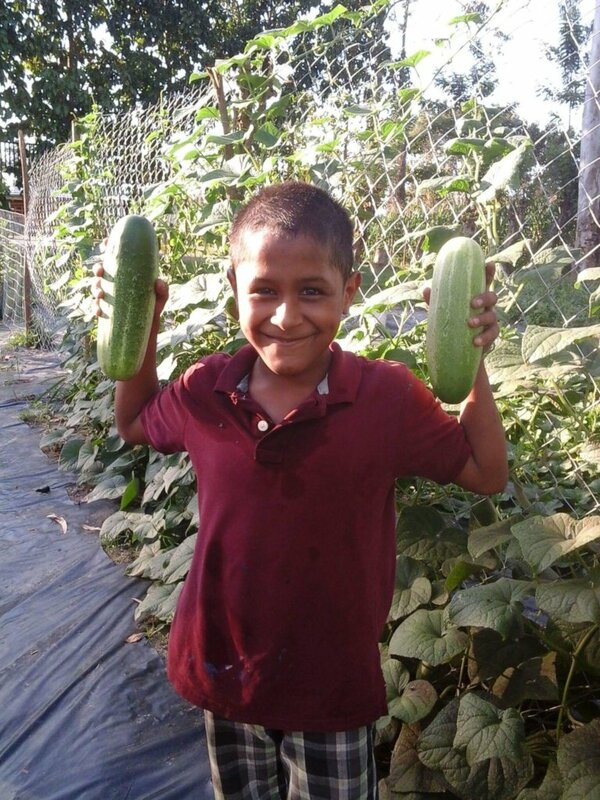 Gardens give kids an intellectual and emotional connection to the natural environment and lifelong agronomic skills in production of diverse, nutritious foods. 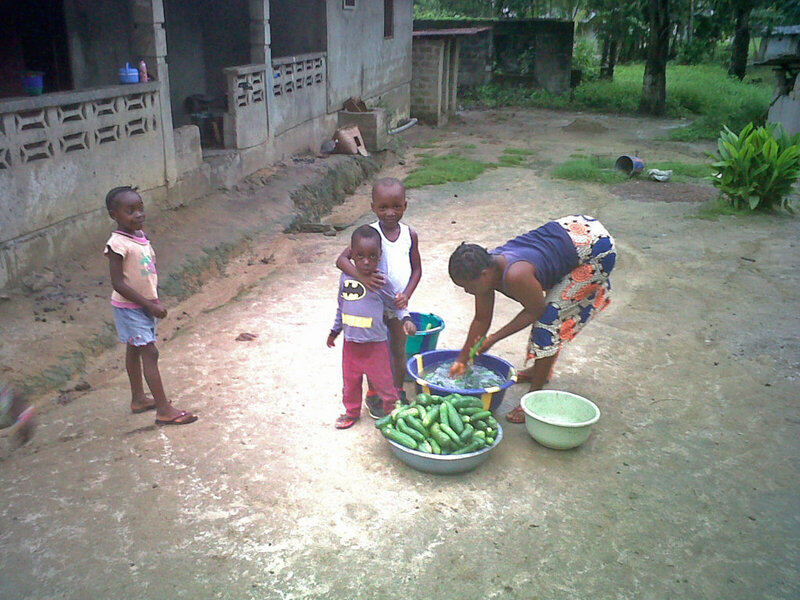 To extend the community benefit, some schools serve as hubs for providing seeds and garden training to kids' parents. Most families are living on less than $2 a day, so productive gardens can also transform life at home. Garden programs are a short-term enrichment to school and home life, but they are so much more! Youth who learn to value land-based resources grow up to see value in enriching their communities via entrepreneurial food production. Through continued stewardship of productive land, this next generation of young adults can lead families and communities to greater health, economic growth, and resilience to crisis. 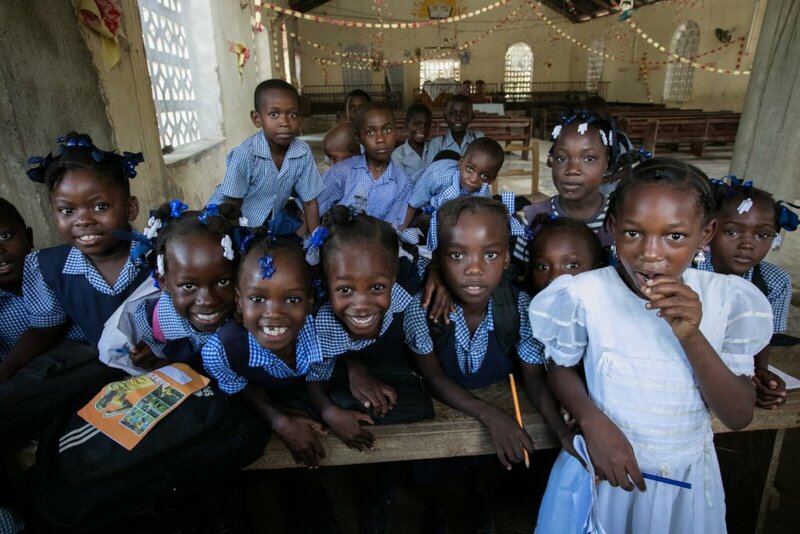 Join us as we strive for a future when no child arrives at school hungry. will provide seeds for grow more than 1000 vegetable servings. will provide seeds to plant a school garden. ships a carton of seeds to the Caribbean. purchases basic tools for a school. ships a carton of seeds to Africa. supports a garden teacher salary. grows 5 tons of food. drills a shallow irrigation well for garden use.